Cybercriminals are constantly on the prowl for vulnerable targets to exploits, and businesses of shapes and sizes are not immune to their unscrupulous tactics. Unfortunately, small businesses usually think that they won’t be targeted by such individuals when in fact cybercriminals typically target them. With this in mind, below are the most common cyber network security threats you should be on the lookout for. The term malware basically refers to many different types of malicious software capable of infiltrating and compromising the integrity of an entire system or IT infrastructure. Cybercriminals utilize a plethora of malware. But small businesses should be especially wary of ransomware, which is malware that can penetrate a target system with the goal of stealing sensitive information. A terrifying thing about ransomware is that only the hackers could access the files they stole, so they’ll hold your sensitive information ransom until you agree to pay to get them back. These attacks primarily depend on human interaction, specifically human error, and involve a hacker posing as a reputable individual in order to trick and employees into revealing sensitive company information. But other kinds of social engineering attacks also rely on data or information breach, specifically infected emails. These emails basically try to disguise themselves as emails from someone an employee might already know and includes a malicious or infected link. Once an employee clicks on this link, the malware will then spread throughout the network and compromise the entire network. Botnets initiate distribution denial of service attacks — multiple Internet-connected devices that operate one or more bots — of malicious systems for the purpose of sending an immense of traffic to a target system to slow down the system’s operations or worse, to disable the system. And when your system is down, your operations will no doubt be affected. Do note though that in some instances, cybercriminals launch a DDoS attack to camouflage other kinds of attacks such as data breaches or malware. Although allowing employees to use their own personal devices to connect your business network for work-related matters, this move might also put your network security at risk. The reason for this is that one infected device can easily spread malware or other security threats in your network and compromise your entire system’s integrity. 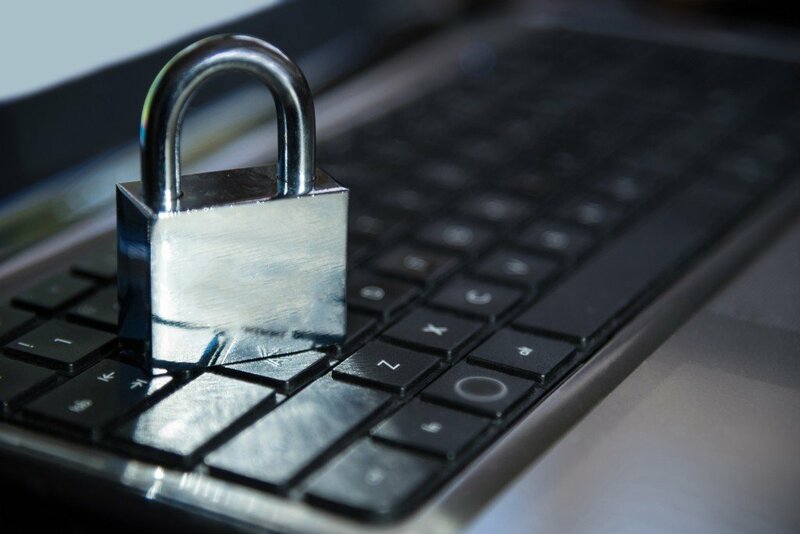 In some instances, employees who have access to your business’ sensitive information pose a greater risk to your business than outsiders. For example, employees who have been terminated could likewise pose a security threat to your business if you parted with them on less-than-ideal conditions. And what makes this kind of attack very damaging is that you might not even notice it. 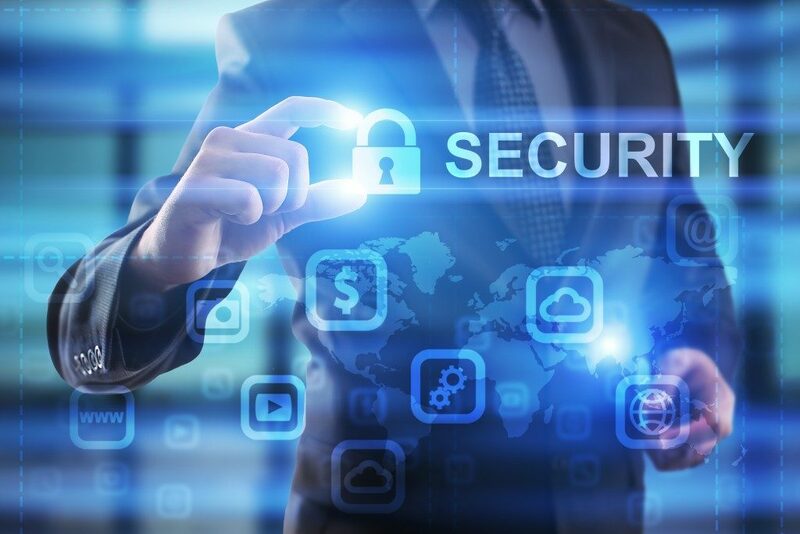 Essentially, cybersecurity for small businesses begins with doing away with the misconception that cybercriminals and hackers won’t target their business because you’re not as big as other businesses. It’s also imperative that you have a clear and easy-to-understand cyber network security policy in place along with serious consequences for non-compliance and that you should be on the lookout for the potential threats listed above.